For the 14th consecutive year, the annual Ohlthaver & List (O&L) Group Christmas party for Orphans & Vulnerable Children (OVC) took place last week. On Thursday, 08 November 2018 approximately 200 OVCs were treated to an early Christmas party. Hosted at the headquarters of O&L subsidiary, Namibia Breweries Limited (NBL), the party treated children to a fun park, face-painting, as well as goodies including soft drinks, cupcakes and food. Santa Clause also pitched and spoiled each child with a gift-bag. 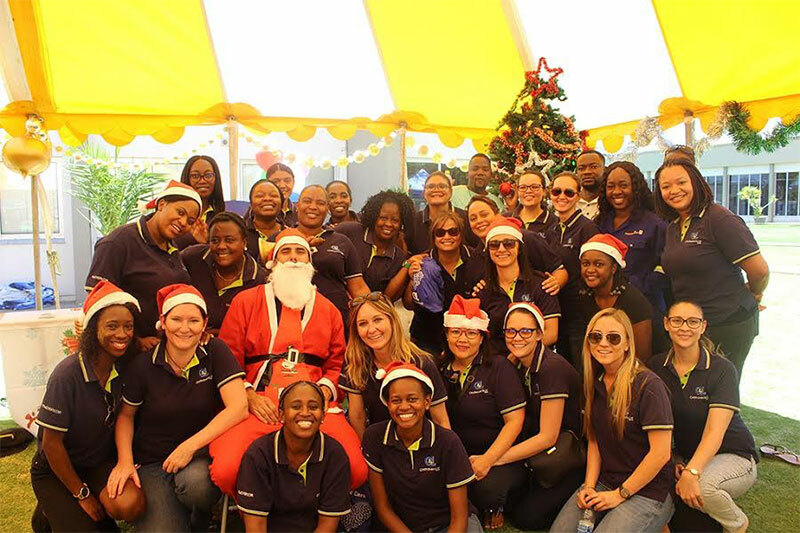 O&L subsidiaries at the coast of Namibia also hosts a Christmas party annually for OVC’s which will take place later this year.